I rode Cross with MapMyRide+! Distance: 15.8mi, time: 01:25:29, pace: 5:25min/mi, speed: 11.07mi/h. Relaxing way to start the weekend. This ride, along my favourite canal loop is always different. Today, these wispy cones of mist rise from the still water. I tried to think of a word for them, what about ‘mist-maidens’? 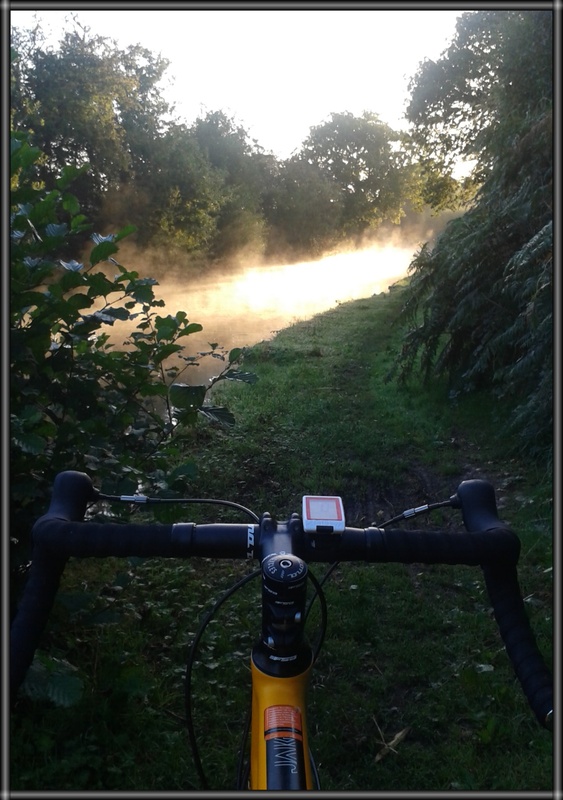 This entry was posted in cyclocross and tagged canal towpath, Gravel. Bookmark the permalink.